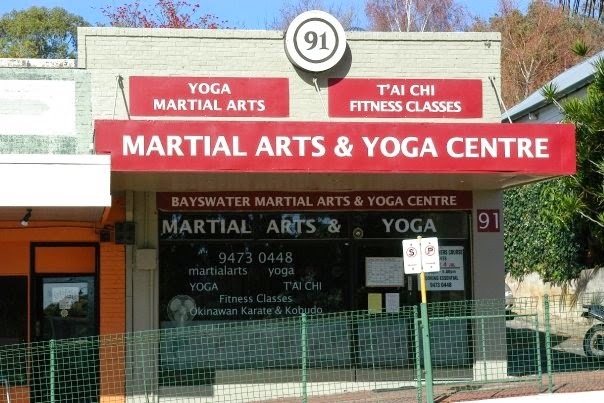 The Academy's headquarters (Honbu) is situated at the Bayswater Martial Arts and Yoga Centre, 91 Whatley Cres, Bayswater (cnr King William St) in Western Australia. 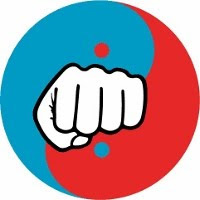 It is a full-time martial arts and health centre offering tuition in all of the Academy's martial disciplines, yoga and other health and fitness activities. 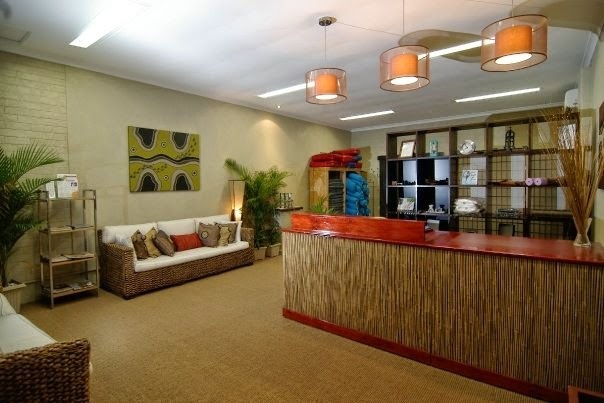 The centre is equipped with both traditional and modern training facilities including punching bags and shields, speedballs, chishi (traditional weights) and a wooden dummy. 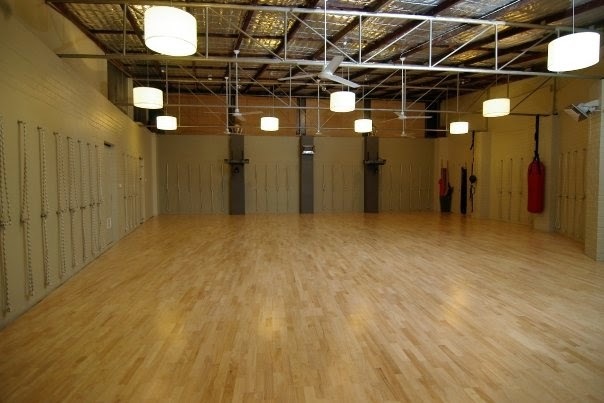 The centre has received a complete refurbishment including a sprung wooden floor. 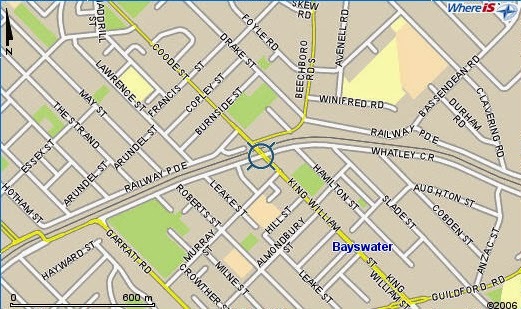 There is ample, easily accessible parking and the centre is directly across from the Bayswater Train station. 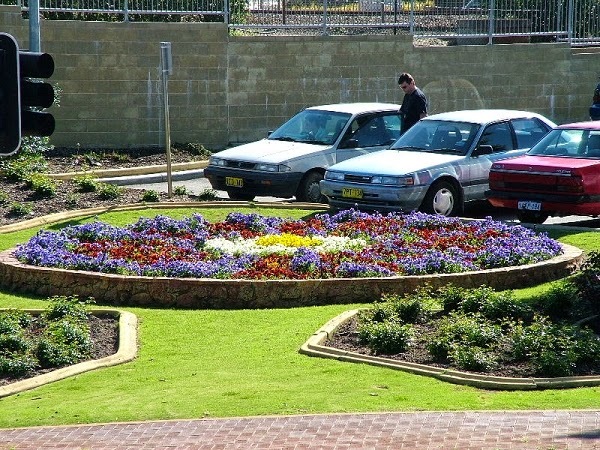 In addition it is within a short distance from bicycle paths.